Do you have a small group to travel long or short distance and at the same time want to travel in style and comfort? No problem, now we have smaller vehicles beginning with 11-passenger, air-conditioned with advanced technology on board. Whether it’s over night or day trips our mini van offer’s you an easy ride with large windows for better site seeing. 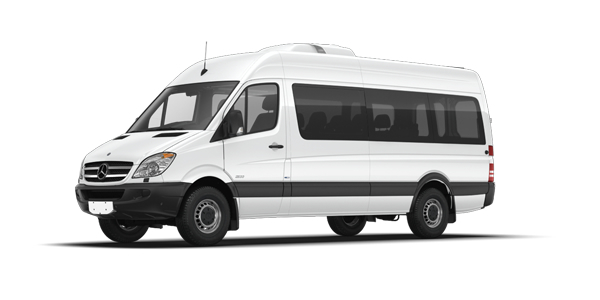 Our luxury mini van is suitable for all types of events transportation with small groups like sport teams, wedding, meetings, social events, and airport shuttles.